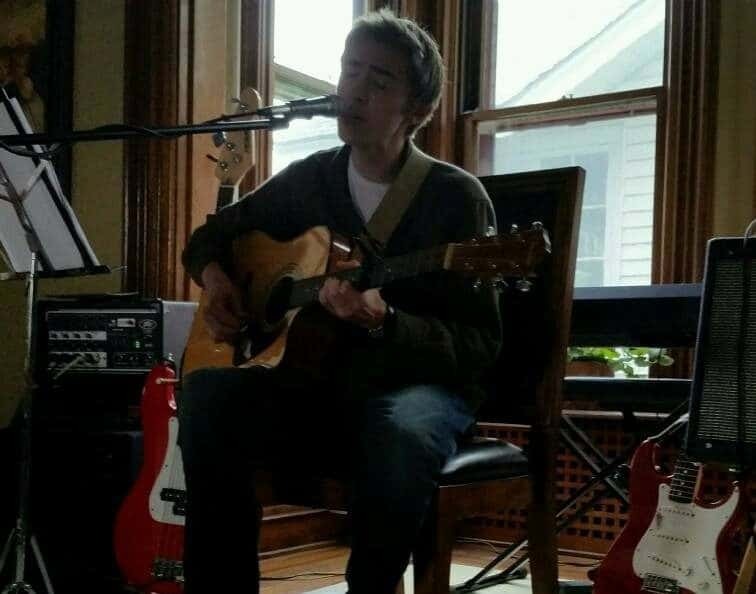 Marshall Singer who goes by the stage name “Wilki” which is from his middle name Wilkinson is a singer-songwriter from Winona who has been playing guitar since he was 12 years old. Marshall plays soulful acoustic songs most of which he wrote himself, others are covers from his favorite groups and musicians such as Pink Floyd and Eric Clapton. Marshall plays with passion, heart, and keeps it his number one goal to have fun every time he picks up a guitar.